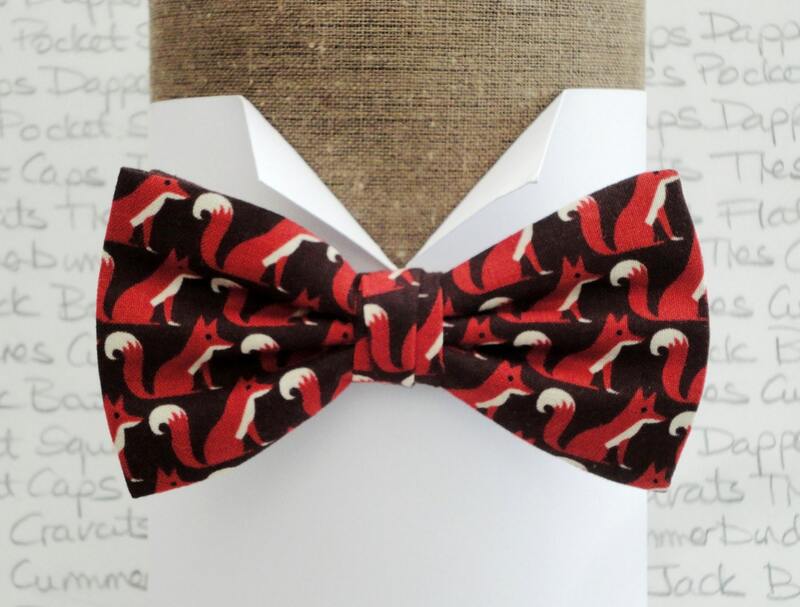 Fox print bow tie, rust foxes on a dark brown background, available in a pre tied bow tie. 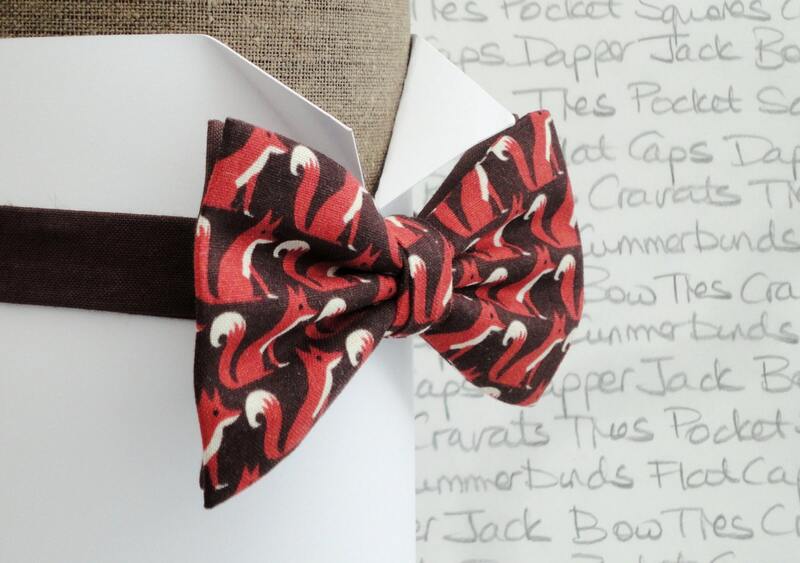 Great tie, shipped quickly. 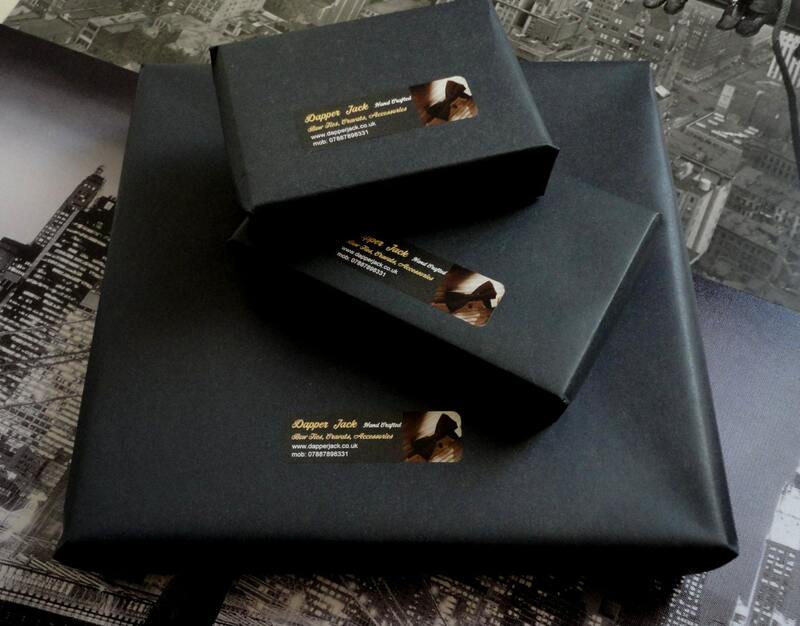 Nicely made.